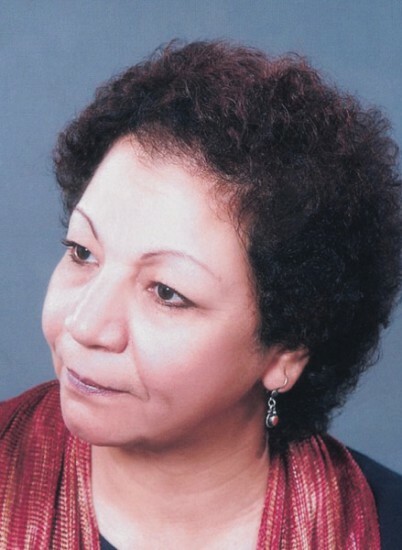 Salwa Bakr was born in Cairo in 1949. 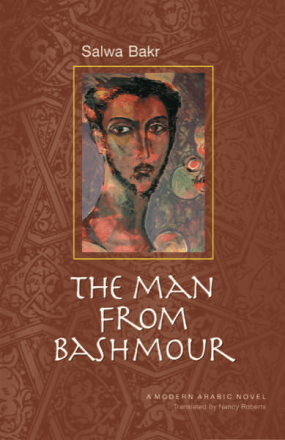 She is the author of seven volumes of short stories (including The Wiles of Men, AUC Press, 1997), seven novels, and a play. Her work has been translated into nine languages.